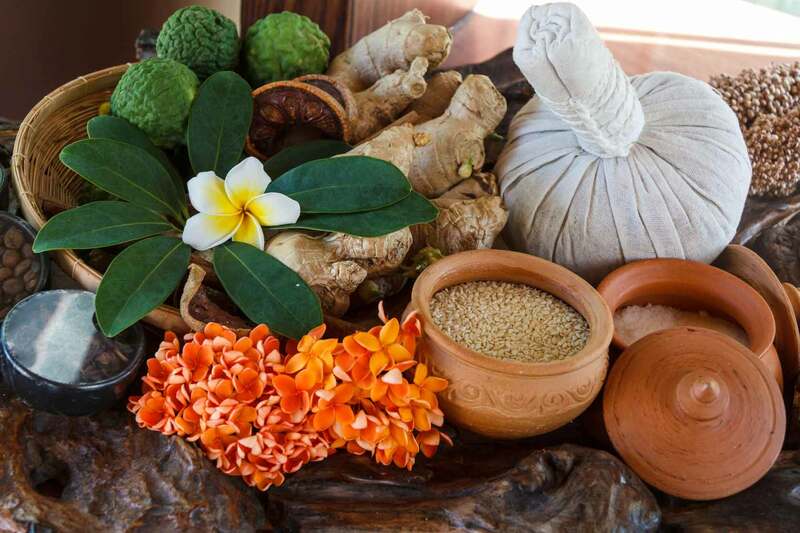 The prime Spa on Koh Samui, right on the beach, nestled in a tropical garden paradise. 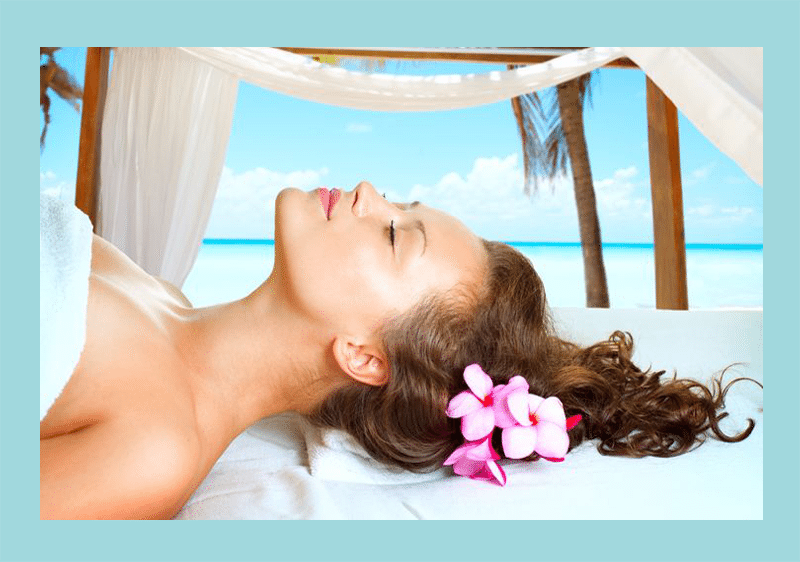 Offering a range of spa and health treatments. 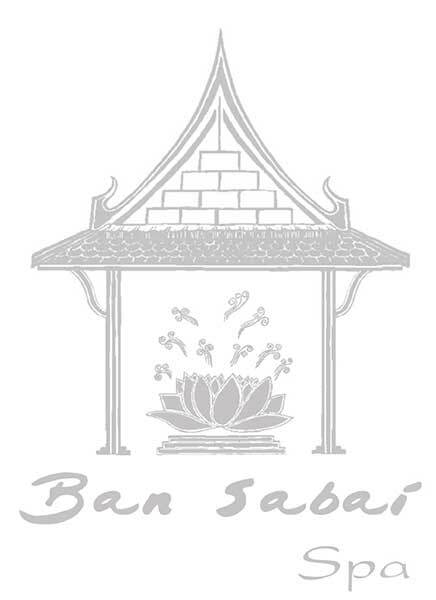 Ban Sabai Big Budda has a selection of treatment suites for couples or individuals, with private changing and shower facilities. It also features private herbal aromatherapy steam rooms and Spa treatments that are inspired by ancient Thai rituals and ingredients. Applying pressure onto specific points of your body and manipulating muscles. Prices include 10% Service charge and 7% Government Tax.